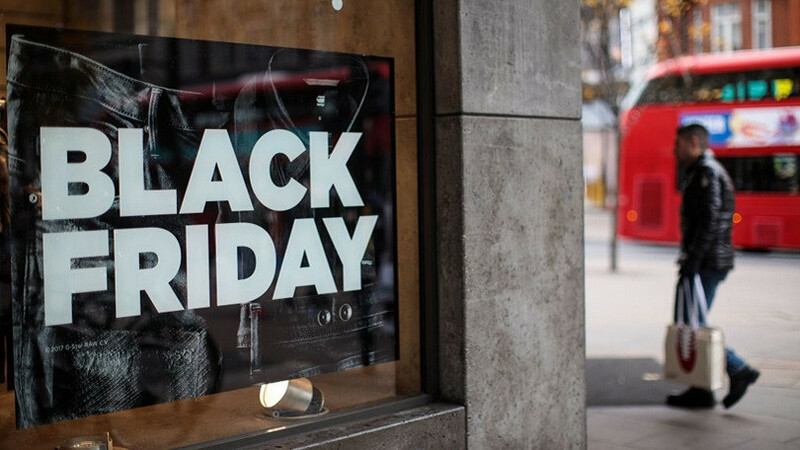 Black Friday and Cyber Monday are two of the biggest days for small businesses. Your hair extension business is no different. Shoppers go crazy for beauty products to get them to and through the next big holiday, Christmas. SO they will want to take advantage of any deal they can get. This means that you need to be prepared to not only put on a fantastic sale but also handle an influx of orders! Keep reading to see how we suggest you prepare for your Black Friday and Cyber Monday and help your small business win big! Before Black Friday it is vital that you curate the right content to promote the sale for your hair extension business. To do this create and schedule all of your emails, blog posts, and social content today to free up your time and ensure that you have a steady stream of promotion coming at your customers from all angles. Create content to go out now and tease your sale, sort of like a preview of what is to come. Then create content that will dive deep into what the sale consists of, and fill that up with content to remind your customers a couple of days before Thanksgiving so that you can prepare them for what’s to come. A Website: a homepage with all of your hair business information, a landing page detailing the actual hair extension sale, banners with images of the hair extensions and lashes, pop-ups in a lightbox format, collection headers that simulate the customer visually. Physical Signage: Get special signage made for your store windows if you have a salon or brick and mortar store. Do not put a year or specific numerical date on the signs in case you want to reuse them next year. This may seem like common sense, but if you want people to purchase your hair, lashes, or edge control, they need to be able to see your products so that they can buy them. This is where the landing page comes into play. 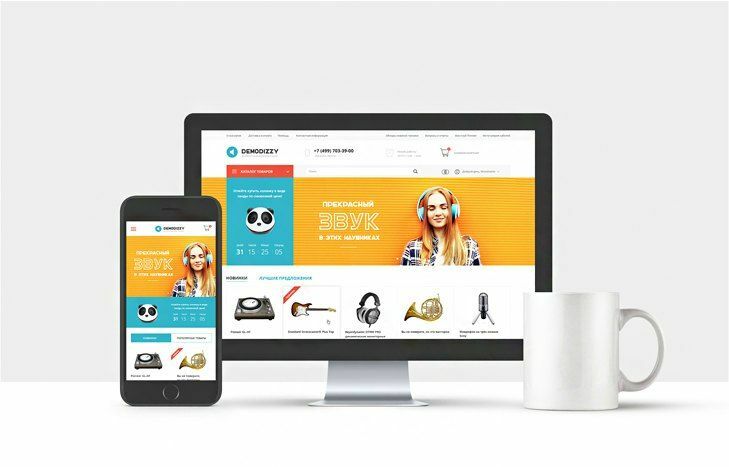 A landing page is a perfect thing not only to show off your assortment but also promote your Black Friday and Cyber Monday sales! Landing pages are perfect for you to capture your visitor’s information. When you post an ad on social media in regards to your holiday sale the people who are interested will need a place to go to either find out more information or sign up for a reminder as it gets closer to the day of the sale. The best thing about a landing page is that you capture their information and win either way. Once you have their data, you can turn them into a lead, and leads are potential customers. You may be wondering why you would use a landing page when you already have a full-blown website, and this is a valid question. Placing a targeted ad and then directing those people to a focused page that shows off the specific product you are promoting speaks directly to the type of customer you are trying to attract. Being specific in who you reach out to will help you to secure that sale easier because you are focusing on one type of person. That is how you obtain a lead to talk to that customer in the future. Moreover, sending someone to your homepage at a time when sales are running rapidly can be wholly ineffective. Once you place an ad and get someone to click on a link to your homepage what are they supposed to do? You don’t want them to go to your website and have to hunt for the hair that is on sale. They will quickly get overwhelmed and leave your site without making a purchase. 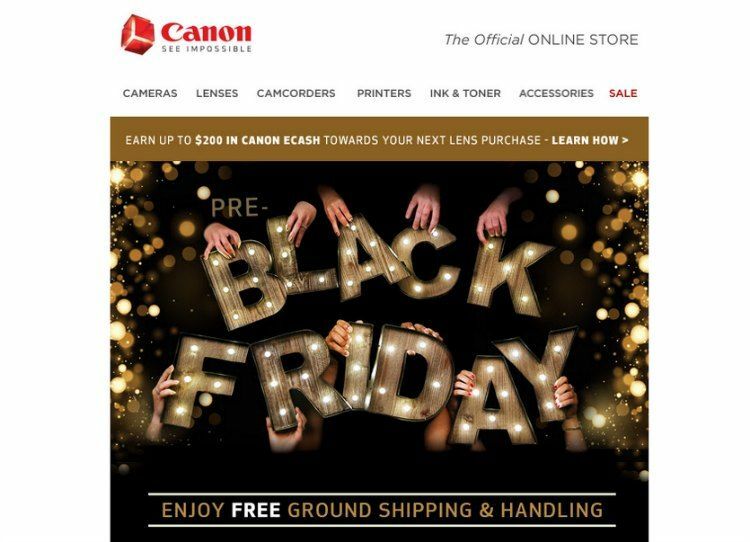 The landing page will prompt your customer to follow through with your Black Friday or Cyber Monday sale by giving them all of the information they need. 1. 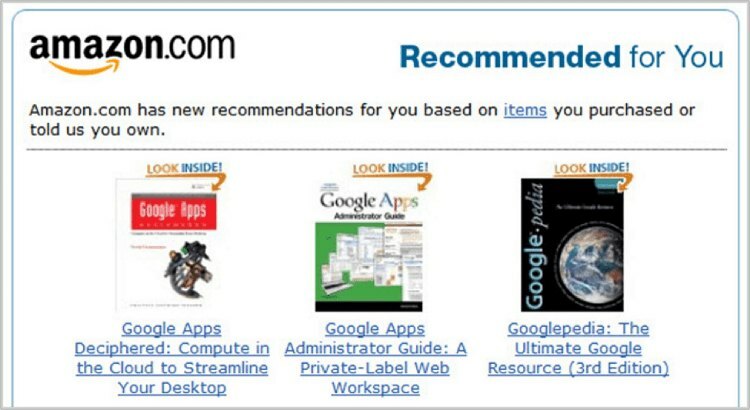 Little to no Navigation: so customers are not tempted to leave the site before the pop up is initiated. 2. Deliver Value: your customers are giving up their contact information to either receive an exclusive code about your sale or pertinent information as to when it starts. 3. Enable sharing: You have an adequate amount of share buttons on your page that prompt visitors to share the sale on their social media and consequently get you more leads. 4. Have short lead conversion forms: The landing page doesn’t request too much information from the customer. This is ideal because no one wants to fill in their life story when signing up for a deal. It is all about convenience. 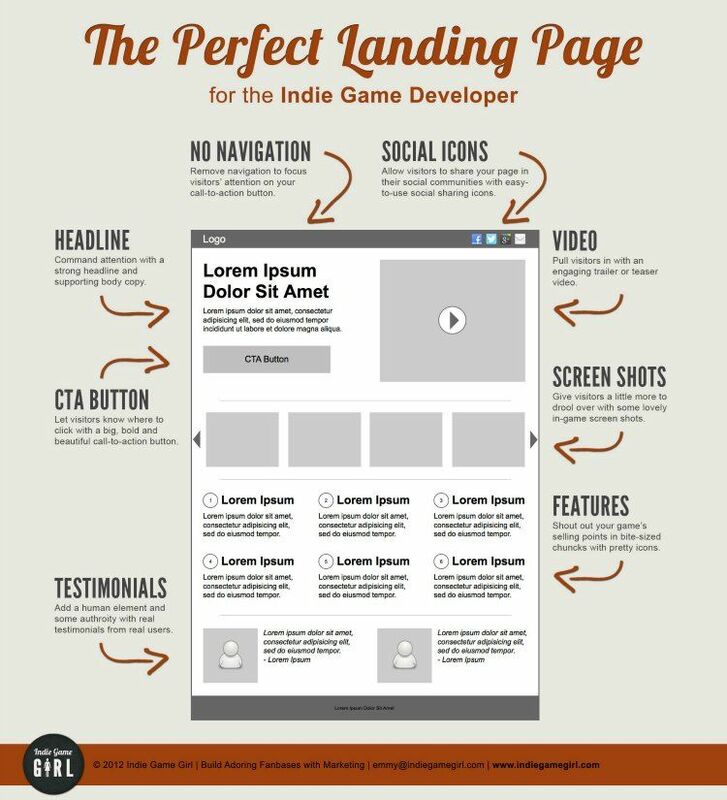 Landing pages can help you to perform targeted marketing. Targeted marketing can only be accomplished using segmentation practices. Promote your Black Friday, and Cyber Monday deals the right way when you segment your customer base. This will involve dividing your total customer base into specific groups. Once you have these groups or segments, you talk to them in the way that best influences their decision to buy from you, promoting effectiveness. 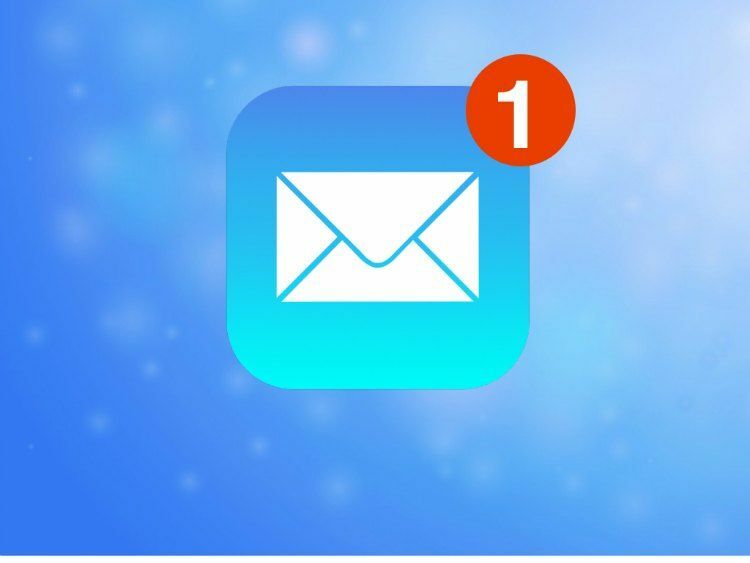 For example, if you look at your list of email subscribers, you will market to them through email communications! Let them know about your special holiday promotion a week before you advertise on social media via their inbox. This way you are showing them your appreciation for signing up to hear from you, and you are talking to them in a way that they asked to communicate with you. For customers that come into your Brick and Mortar location or salon tell them about the BFCM event that you are hosting in the store because they are already patrons of your establishment. Finally, talk to your best customers. Look at your average order value over the last few months and contact anyone who has spent over that amount consistently or all at once. Give them a unique code to both acknowledge their spending habits with you and cater to your best customers. 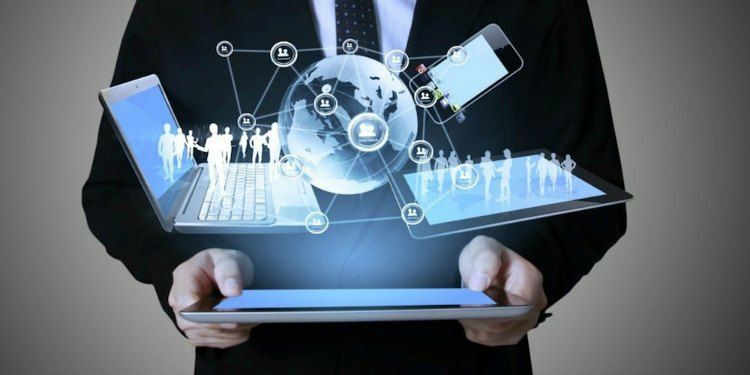 Automate any and all communications with your customers where it makes sense. During the holiday season not only are you running a business but you are also running around for family and friends. Take back some of your time and purchase website automation that can help you capitalize on your Black Friday and Cyber Monday promotions. For instance, if customers are responding to your Black Friday sale do not miss out on selling products for full price because you did not want to purchase a “product suggestions” plugin. This plug-in can not only suggest complementary products to your customer, but it can also put full priced products in front of your customer and take advantage of their presence on your page. It is upselling on autopilot! 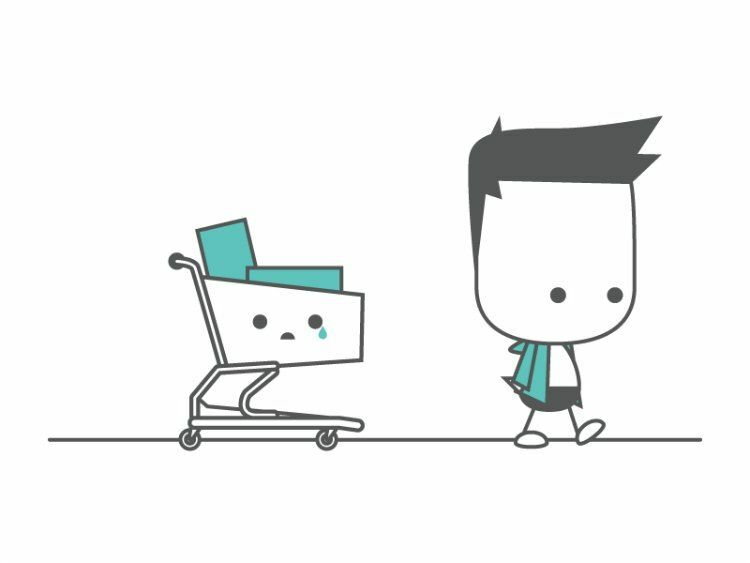 Abandoned cart add-ons is another key automation that can get you your coin! Consistently remind customers who may have visited your site during your Black Friday/Cyber Monday sale that they have items in their cart. With everyone trying to bounce around and take advantage of every possible promotion it is easy to forget to check out! Remind your customer that the three bundle deal is still in their cart and they need to take advantage of the promotional pricing before it goes back to regularly scheduled programming on Tuesday. This will promote a feeling of customer appreciation amongst your target audience and secure you some customer loyalty in the future. Another great time saver is the order notification automation! Let your customers know that their orders have been processed and give them a tracking number as soon as it goes out to keep them in the loop of their order’s progress. In doing this, you are answering questions before a customer asks and that saves you a lot of time. Make sure that people know about your sale! Create a buzz on social media by posting on Facebook, Twitter, and Instagram. Post wherever your customers frequent. 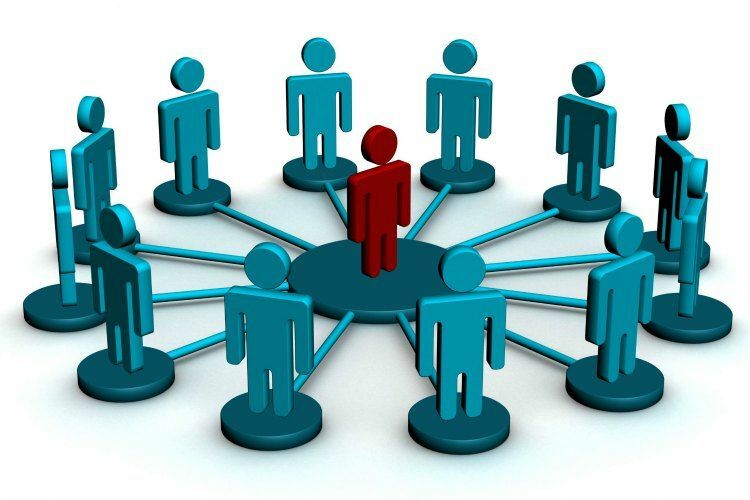 It would be more beneficial to you to post in Facebook groups that are already in line with what you sell. If you are aware of any Facebook beauty groups that would appreciate a hair extension sale, if you have your own community within your brand, or you have an active personal following post within all of these segments to highlight your sale and the current best sellers within your hair biz! This is the same for emails. Create a social buzz with a great email layout complete with high-quality images and fun text. Spell out the particulars of your Black Friday Sale within the email and encourage your recipients to pass it along to their friends. You can even create a referral program for an added incentive. Ads are also a great way to create a social buzz! Facebook gives you an opportunity to create ads for both Facebook on Instagram. You can use these ads to hit specific regions, age ranges, genders, and interests to really communicate to your target market. Use this option if you want to spread the word about your sale to potential customers you have never met. It is a great way to expand your reach if you have the budget for it. Quality control is real! Make sure that all of your promo links, tracking links, and pixels are working correctly before you launch your sale. 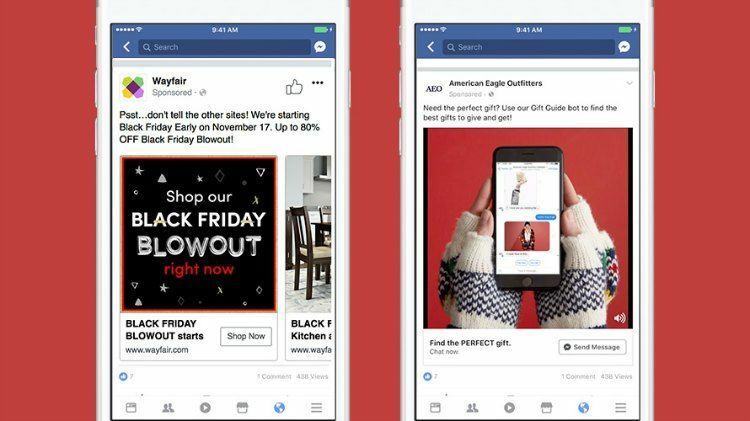 While promo links are essential to follow through with your Black Friday and Cyber Monday deals, the tracking links and the pixels are what will help you to achieve customer retention when the sale is done and over with. Check your promo codes when you purchase an item through your website and use the desired combination of numbers in a mock sale. Ensure that the correct percentage or dollar amount is deducted from your total when applying the code and run this test before the day of your actual sale so that you can adjust accordingly. As far as tracking links that process is a little tricker. This applies to the links in your email campaigns that are communicating the sale to your potential customers. The links can be to your landing or your homepage, but it is typically wherever sale destination is. 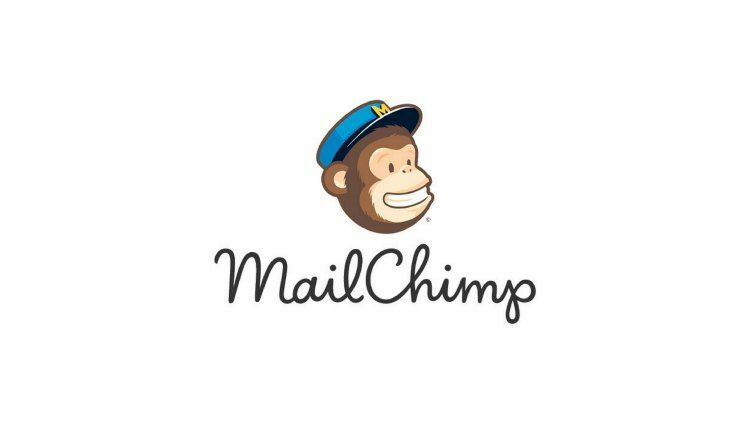 MailChimp is the easiest way to complete this campaign, and it offers excellent data on click-through procedures. 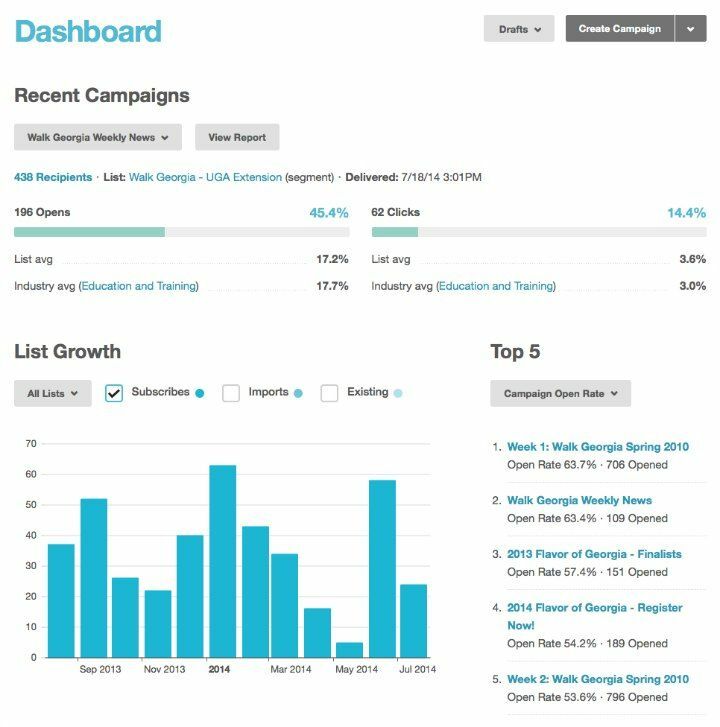 When you enable click tracking in a campaign, MailChimp adds tracking information to each click-through URL. Each time a contact clicks a link in the campaign, the tracking information redirects them through Mailchimp’s servers and sends them to the intended web address. That redirect through our server is logged in your campaign report as a click. Click rate: the percentage of total recipients who clicked any followed link in the campaign. Clicked: Number of recipients who clicked any tracked link. Click this number in your report to open a list of subscribers who clicked. Clicks per unique opens: Percentage of recipients who opened your campaign and then clicked a link. Total clicks: Total number of times any tracked link was clicked. This count includes multiple clicks from individual recipients. Last clicked: The most recent date and time someone clicked a tracked link in your campaign. Top links clicked: The URLs that were clicked the most in your campaign. Using this data, you can see how effective your email campaign is and either duplicate or adjust your email design for your Christmas sale! It also shows you who is reading your email in its entirety, who then followed your Call To Action, and who ignored your CTA. 1. Send your email campaign to your personal email address. 2. Click on the monitored link in your email. 5. See if your click has registered on the report. Did you know that 57% of the people online are using their phone or a tablet? That is over half of the online population! This means that it is essential to pay attention to the layouts of your landing pages and websites; if they are not mobile friendly, they need to be. The content that you have on your site needs to be laid out to benefit smaller screens. This is why a lot of website template services enable you to see how your site will look on a tablet, a cell phone, and a desktop. The majority of your customers are going to be coming to your site from a cell phone if you are going to invest in a mobile design take a look at your templates mobile layout and make changes there first. An optimized Mobile website will benefit your Black Friday plan as a whole because it will enable customers to purchase on the go. If your ideal customer is out Black Friday shopping at Best Buy or Walmart and they want to take advantage of your sale at the same time they can do it while waiting in a long line because your mobile site is easy to navigate. How many times have you clicked on a link in a text message or an email and when you get to the page on the phone everything is completely eligible or the layout it off? Newsflash, you will not get my money if this happens. It doesn’t matter if you are offering the silkiest hair in the world, if I can’t get to it, I won’t buy it. 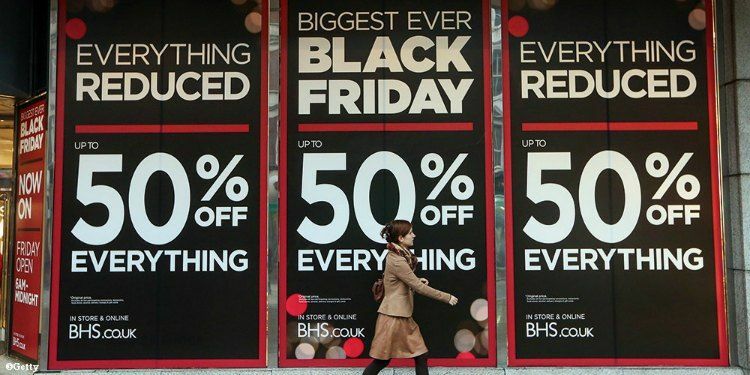 This is not something that you want to happen during Black Friday or Cyber Monday, the most significant times for sales and promotions. Studies say that a mobile website user will give up on a website if it takes longer than 6 to 10 seconds on their phone. This means one thing. Loading speed is another significant benefit to your mobile site. We just mentioned that amidst the chaos of Black Friday, people want to be able to buy things from their cell phones quickly. If your website is not mobile optimized it will take forever to load on a cell phone, if it even renders at all! 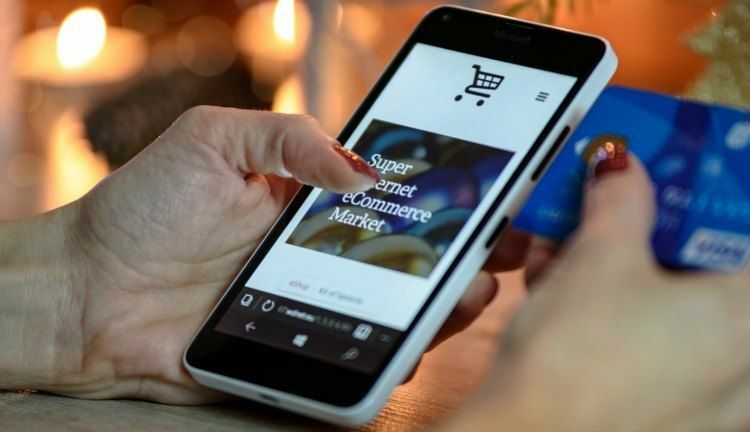 Investing in a mobile-ready website will ensure that your site loads quickly on phones and tablets because the code is structured in a way that it is compatible with mobile devices. 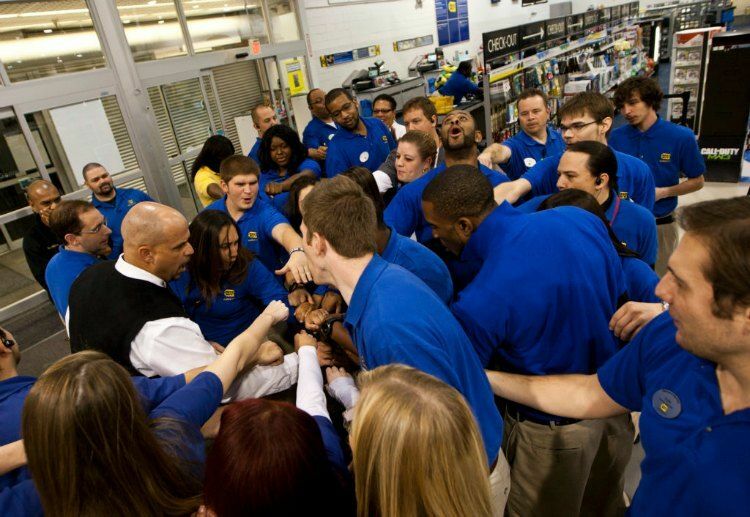 As you prepare to get your business ready of Black Friday orders, you may need to stock up on new teammates to ensure that you can handle the new order volume. This can mean one of two things. If you have a brick and mortar store, consider hiring more staff to help with the influx of orders, seasonal workers are always a great way to handle that. Or if you are bootstrapping your business and you do not have the funds to hire official employees, get some family members who you will already be with, to help you out during the rush periods. This is an excellent solution for e-commerce business as well. After you finished your Black Friday shopping, have a packing party with those you love and ship your orders out! 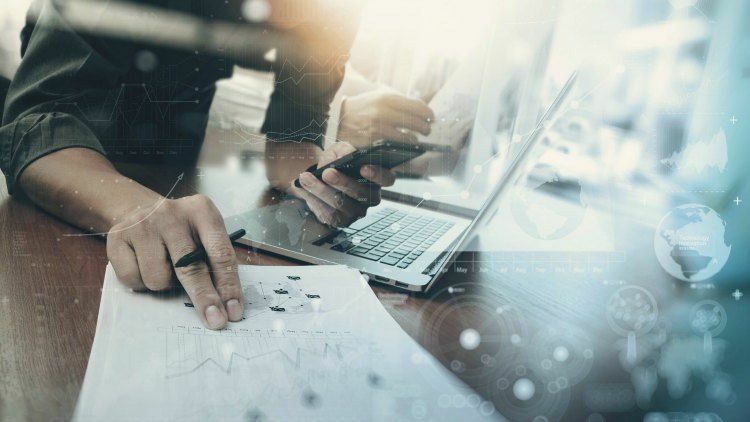 Regardless of all the prep work that you put into your Black Friday and Cyber Monday sale, you should still have a backup plan to execute when and if something goes wrong. 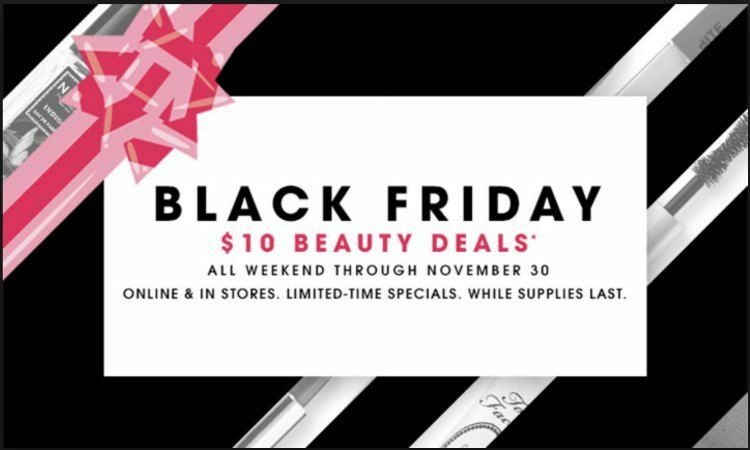 Website crashing, code glitches, and lack of inventory can mess up the flow of your Black Friday promo if you are not ready for it. Meaning, you should map out who will do what if something goes wrong. Of course, all hands will be on deck, but if something goes wrong in your Brick and Mortar story be sure to have an assistant manager armed with an override code to discount your hair extensions if your register isn’t working. Arm your customer service reps with an FAQ page answering every question possible able your sale on Black Friday and your future Cyber Monday deals so that customers can receive an answer quickly and professionally when they call. And finally, if working with a shipping department have a backup plan for label makers because they are known to cause problems when you need to use them the most. Also be sure to assign someone as a point person in your shipping department who will call the post office and coordinate a drop-off or pick up for the rush of packages that you have. Remember no matter what the issue is, you and your staff should stay equipt to communicate responsibilities clearly, and be prepared to respond to problems with tact and taste! Black Friday and Cyber Monday are major keys when it comes to holiday shopping and expanding your hair extension business as a whole. You can retain quite a few new customers if you execute your sale the right way and leave a favorable opinion in the mind of your shoppers. That is why it is so important to plan your sales strategy ahead of time. Whether you are mapping out content or tracking your links, there is something to be said for proper planning. How are you taking advantage of the upcoming holiday sales season? Drop a comment below we would love to know!